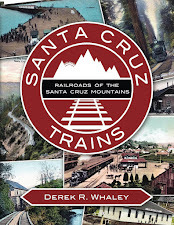 A mile south of Lexington at the confluence of Conoyer (Soda Springs) Creek into Los Gatos Creek and at fork where the old San José-Santa Cruz Highway split with the toll road to Glenwood once sat the picturesque town of Alma. This hamlet began its life as a suburb of Lexington in 1859 when the residents of the town erected a schoolhouse for the children who lived at the local mills and farms in region. In 1862, Lysander Collins, a local lumberman, acquired enough land, lumber, and financing to construct a home beside Conoyer Creek on a site that once was occupied by an early lumber mill. As parts of this structure, he included a hostelry, saloon, and dining room so that his home could double as a stage stop. He named the structure Forest House. In 1865, the original building was destroyed in a flood. Collins briefly left the area for legal reasons and two thieves stole his property and built a brand new, larger hotel. Collins went to court and won, seizing the new structure as his own. He named it Forest House, after the first structure, and it was briefly the largest hostelry between Los Gatos and Santa Cruz. 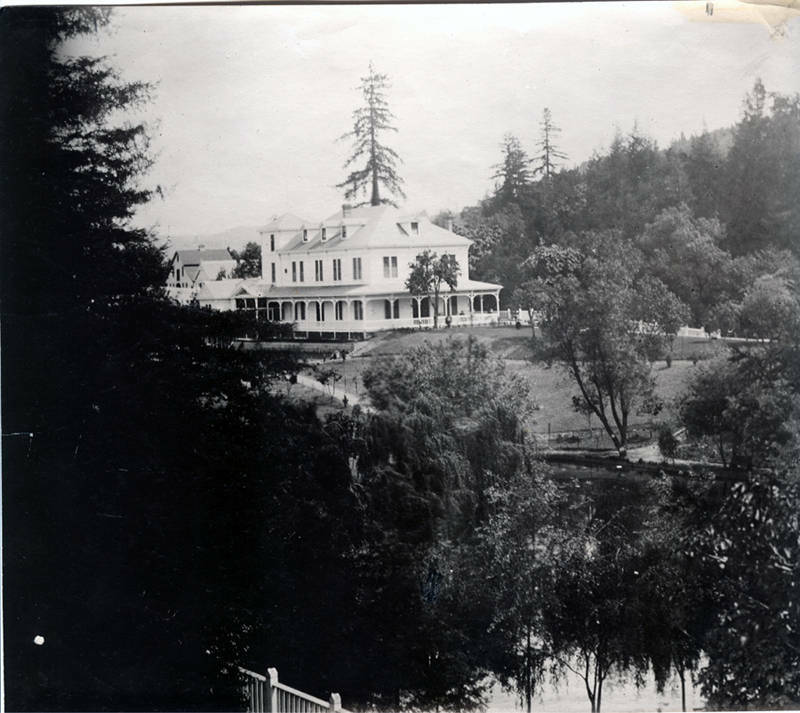 Collins left the area in 1878 and sold the hotel to the San Jose Water Company, which continued to operate for a number of years. 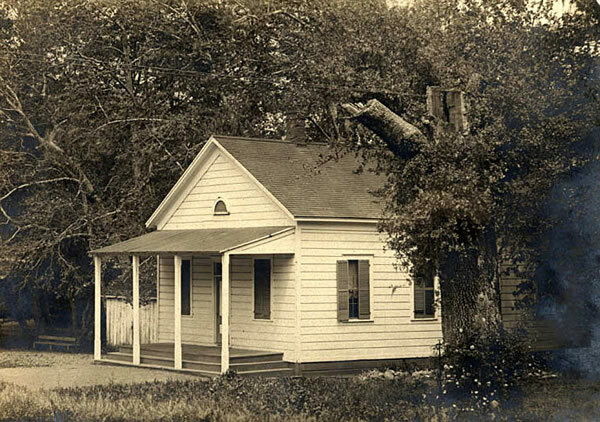 In 1873, the post office at Lexington was relocated and a creative post master decided that Forest House sounded too similar to other towns in California and elsewhere. 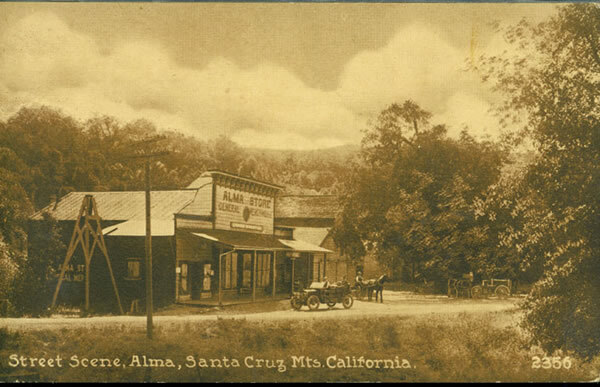 He named the town Alma (Spanish for "soul") for unknown reasons, although it likely reflected the nearby town of New Almaden, which could be accessed via a winding road that crossed the mountain to the east. The town itself was not renamed immediately, but as more people came to settle and picnic in the mountains, Forest House slowly became Alma and the latter name stuck. Around this time, Captain Stillman Henry Knowles, a famous vigilante during the Gold Rush era, purchased a large tract of logged land above Alma on the west bank of Los Gatos Creek. He built a number of trout ponds on his property with the intention of opening a commercial fish hatchery. His dreams faded and he sold the property to James L. Flood in 1894. The estate was on Bear Creek Road, but Flood disliked the dusty road and constructed a new road directly between his home and Alma (modern Alma College Road). In 1906, Flood sold the estate to Dr. Harry L. Tevis, who lived there until his death in 1931. The property was then largely transferred to the Sacred Heart Novitiate and the Jesuit Order, who opened up Alma College on the site. The college was transferred to the Berkeley in 1969 where it became the Jesuit School of Theology. The property was retained by the Jesuits until 1989 when it passed through a number of hands before becoming a part of the Bear Creek Redwoods Open Space Preserve, which opened in 1999. 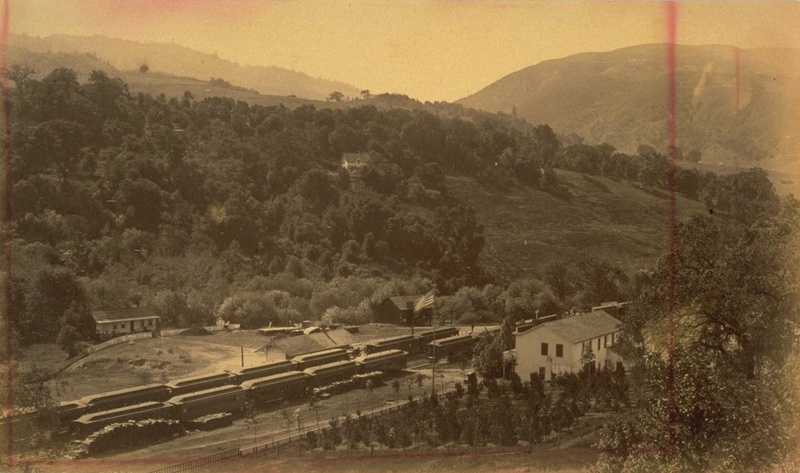 Alma's relationship with the railroad began around 1878 when surveyors and graders began passing through the upper Los Gatos Creek basin to lay track for the South Pacific Coast Railroad. Unlike Lexington, which was entirely on the west bank of the creek, Alma straddled the creek and was therefore perfect for a railroad stop. Almost as soon as tracks were laid, people began travelling to the small town. Simultaneously, saloons began popping up along the main road between Lexington and Alma. For the next decade, Alma was the go-to location for railroad revellers desiring a day out in the mountains. 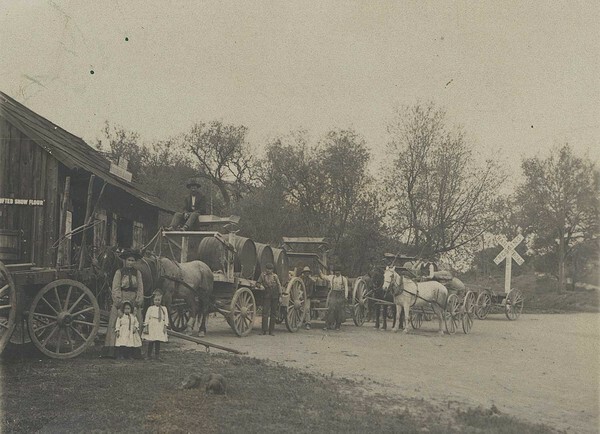 The town became virtually deserted in the winters as many residents were seasonal, but it still supported a general store, post office, school, blacksmith shop, and other essential businesses. However, Alma also developed as an important freight station. As the only major stop within the upper Los Gatos Creek basin, it was a shipping hub for all the produce grown on the local farms, orchards, and vineyards. In the earliest years, it may also have served as a lumber stop. Around 1912, a makeshift freight house was installed beside the depot for storage. 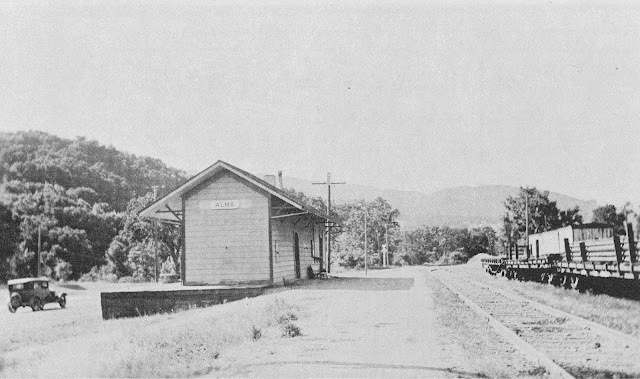 The station had two long sidings as well as a short freight platform beside the depot. The sidings served both excursion trains and freight cars. 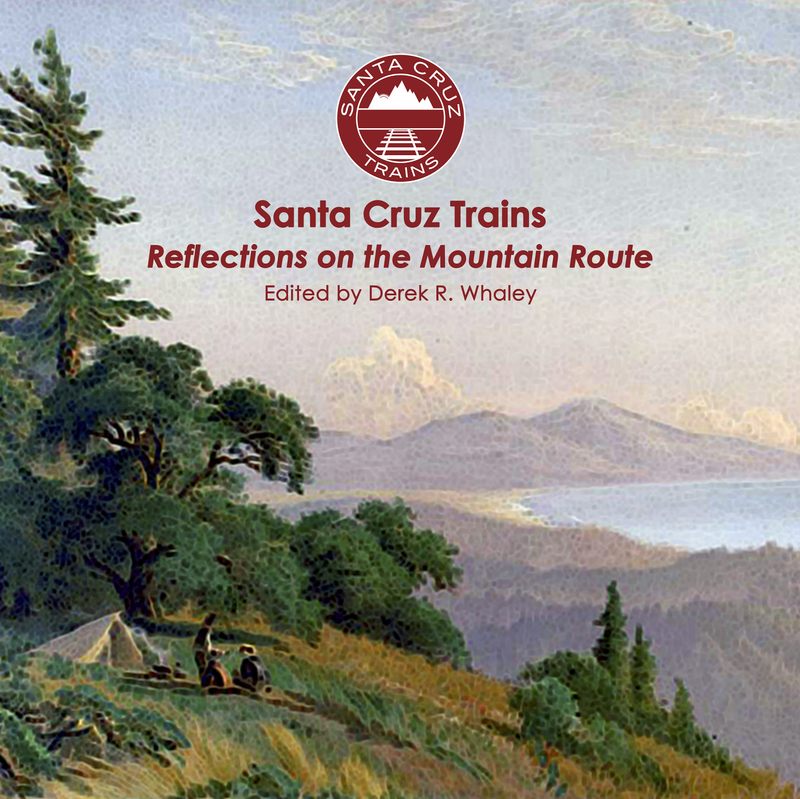 Alma reached its height around 1900, after which it declined in popularity as Southern Pacific began directing picnickers to Sunset Park near Wright and other locations along the line. The railroad station remained an important local hub, but slowly freight traffic decreased and people began to move away. The old schoolhouse was replaced in 1913 with a new structure, and this was likely that last major development constructed in the area. 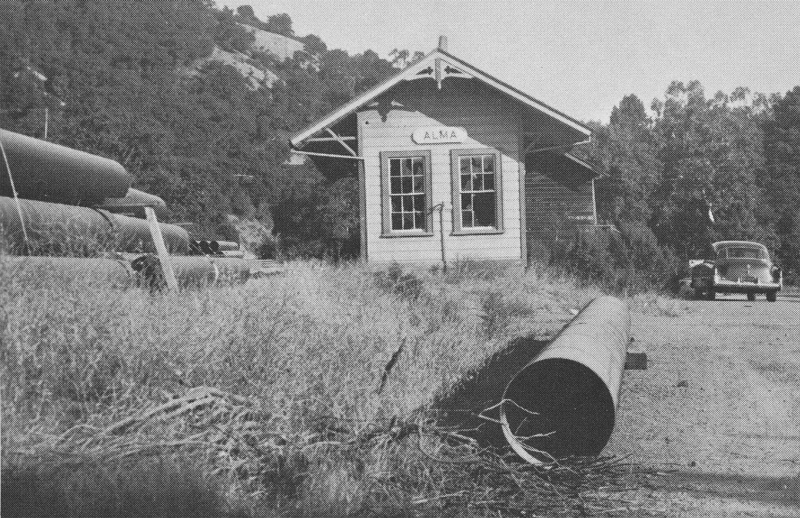 The construction of the Glenwood Highway in 1920 largely bypassed Alma by following a higher grade along the creek. This further redirected traffic away from the town. On October 31, 1927, the freight and passenger depot at Alma shut down and the station was demoted to a flag-stop, reflecting the lack of interest in the railroad by local residents. As a result, the new State Route 17 completely missed the town in 1940. Any hope of revitalisation was dashed when storms that February halted all railroad traffic south of Los Gatos, even though Alma was not impacted by the washouts located further south along the line. Business in Alma had been so poor in recent years that Southern Pacific desired to abandon the stop along with everything else between Los Gatos and Olympia, which was granted in November. The stop was formally abandoned March 25, 1941, at which point the former station had served as a private residence for a number of years. The post office remained in operation until 1952 when everything in the town was demolished and the residents relocated to allow for the filling of Lexington Reservoir, which occurred in January the next year. A third Lexington School was built on the hillside over the new reservoir, and a diversion road named Alma Bridge Road was built around the eastern side of the reservoir, above much of the old townsite. The site of Alma is entirely inundated beneath Lexington Reservoir. Absolutely nothing of this town survives today, even when the reservoir is drained. 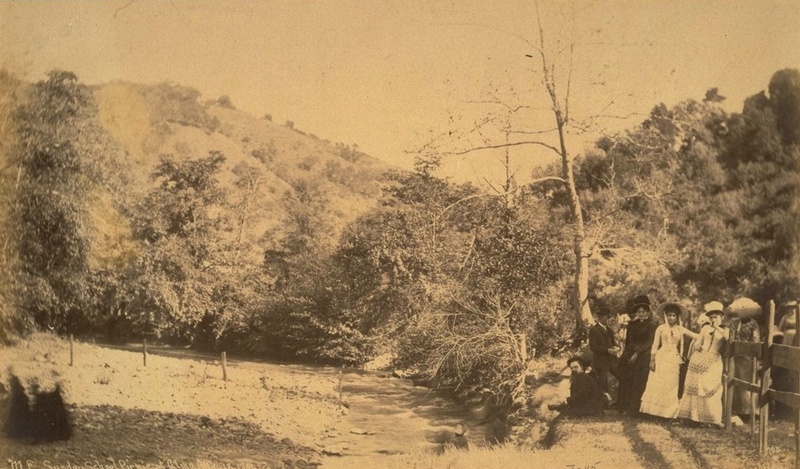 The town center once sat just north of where Soda Springs Creek now drains into the reservoir, hugging closely to the east bank of Los Gatos Creek, although still beneath the current waterline. The Alma Halitack Fire Station sits directly across from Alma on the west bank. Hoover, Mildred Brooke. Historic Spots in California. Stanford: University Press, 2002. "Lexington School." Los Gatos Public Library (2012). Young, John V. Ghost Towns of the Santa Cruz Mountains. Second edition. Lafayette, CA: Great West Books, 1984. 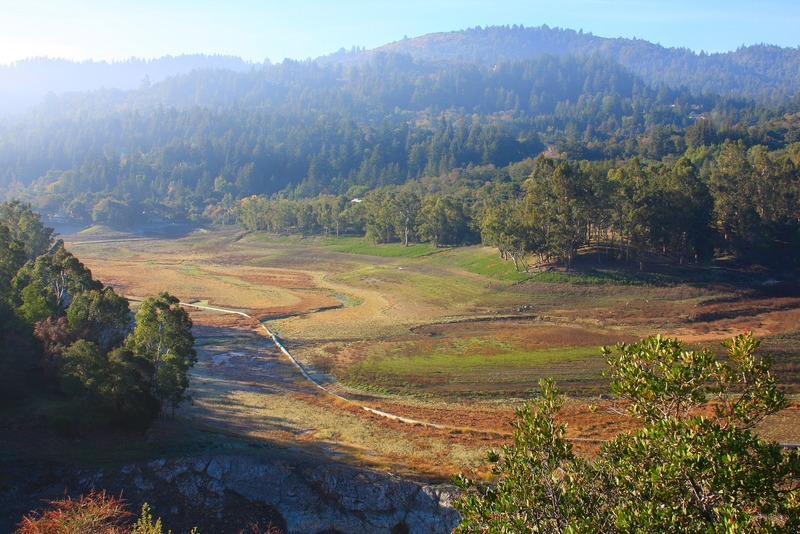 Damn San Jose Water Company should not be able to privately own so much of the best parts of the Santa Cruz Mountains. They hide the history and allow access to their employees only. It would serve them right if people just removed their gates and fences and started to enjoy the little ponds and lakes up there once again. Did you ever see the film "Chinatown?"